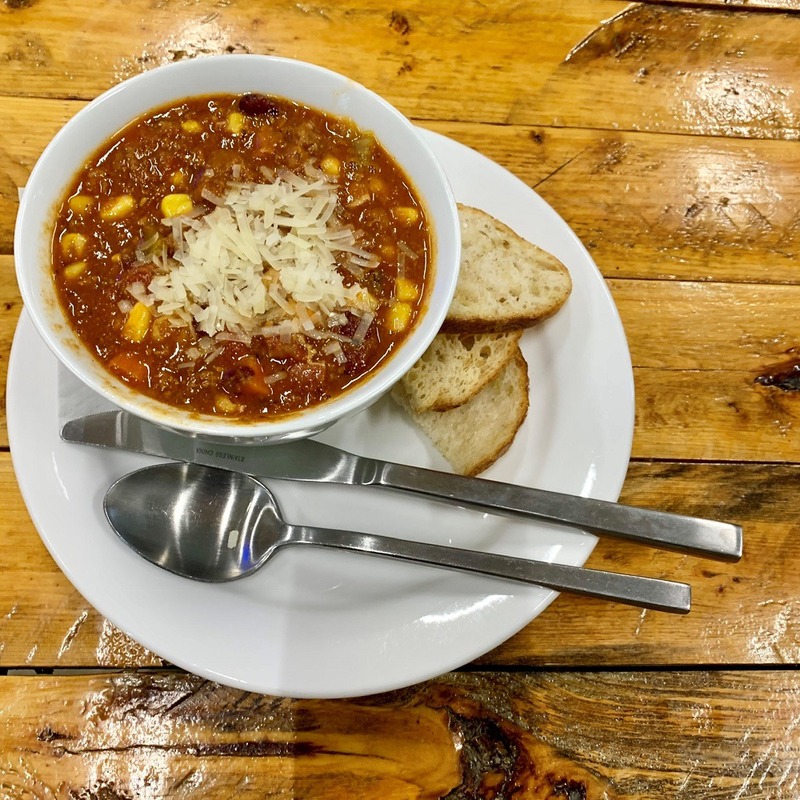 Oliver Eats Ltd. Building Community One Bite at a Time - Gonzo Okanagan Online News, Music, Technology, Sports, Film, Arts & Entertainment, Culture, Wine & Dine... Life! Oliver Eats Ltd. has a clean, industrial exterior tucked away from Oliver’s Main Street/Highway 97 on Station Street. The storefront is softened seasonally by what can be displayed outside – on my last visit pumpkins, squash and garlic. The real welcome comes in opening the door as the scents and sounds spill out and the sights of a dynamic deli come into focus. 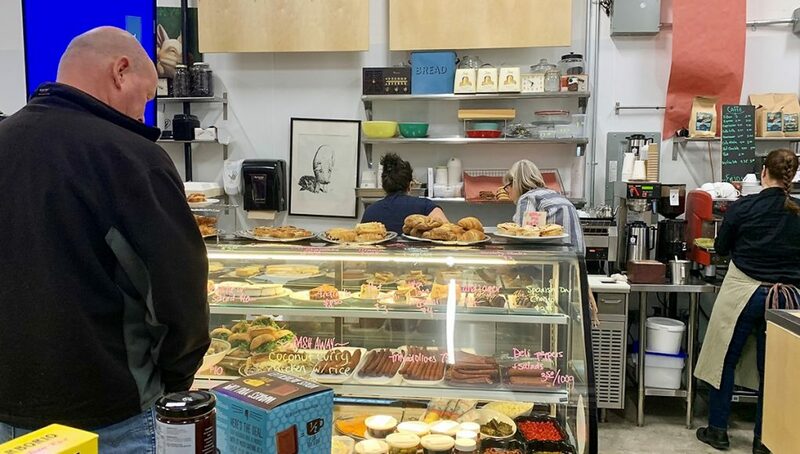 The Cambridge Dictionary defines delicatessen as “a small shop that sells high-quality foods, such as types of cheese and cold cooked meat, often from other countries”. 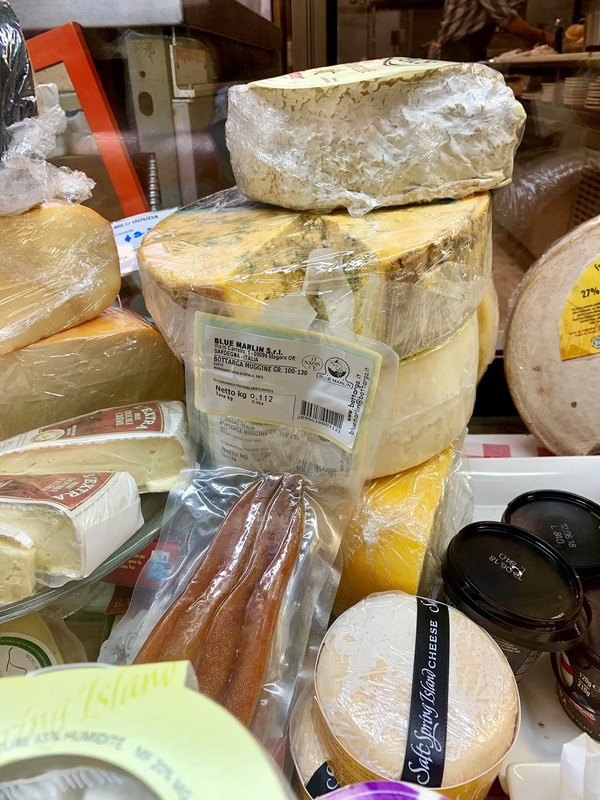 Cheeses in deli counter. Photo credit: Roslyne Buchanan. Oliver Eats exudes that description and goes well beyond to create community in keeping with Slow Food International (www.slowfood.com) philosophy. Menu divided into categories that change according to daily choice. Photo credit: Roslyne Buchanan. 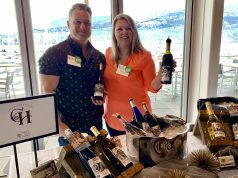 I’ve known Chef/Founder Derek Uhlemann, his wife Sunnie and daughter Ruby Mae for years so I’m not surprised that tenet was key in launching Oliver Eats. They love to travel and share an affinity for Mexico with my husband Mark and me. We’ve often talked about how tacos taste better there served with such love and sense of family. Of course, they’d walk-the-talk with the belief “that connecting people through food creates a better community”. Mark’s bowl of Chili. Photo credit: Roslyne Buchanan. 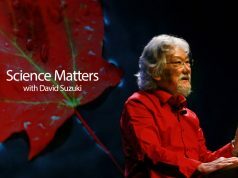 For long as I’ve known him, he’s been an influential advocate for certified organic, minimal intervention, and restorative agriculture – and a fantastic chef to boot! Little wonder that the Salmon Safe British Columbia third-party certification program with its mission to keep “water clean and watersheds healthy so wild salmon can thrive” selected him as Outreach Coordinator. But I digress: This lays the foundation for a vibrant hub where you experience delicious food while food entrepreneurs gain resources. 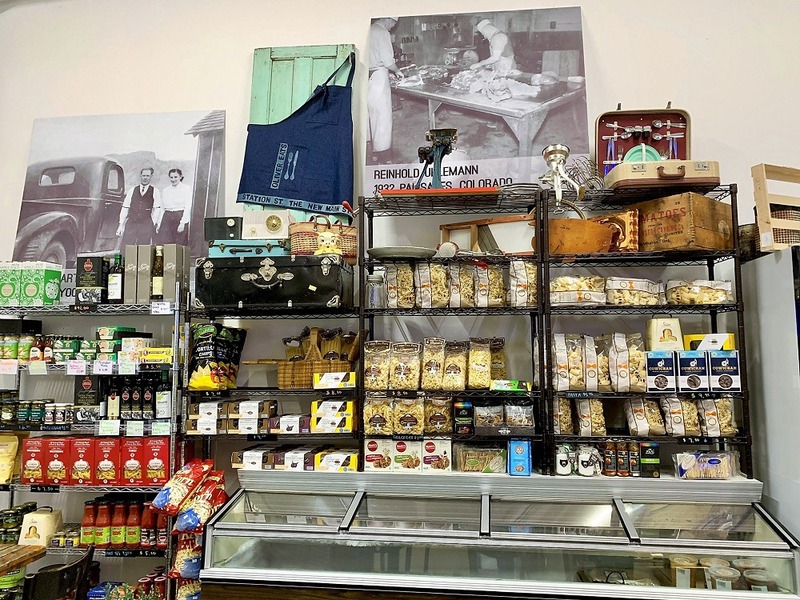 What catches your eye first is the well-stocked deli with cheeses not easily sourced, meats, breads, baking goods, pastas, artisan pickles, olives, and so much more. The décor is an eclectic mix of collectibles and edibles. Décor is an eclectic mix of edibles and collectibles. Photo credit: Roslyne Buchanan. As you settle in, you’ll note the flurry of activity in the commercial kitchen where memberships are available for individual work stations or the kitchen incubator on a subscription or drop in basis. 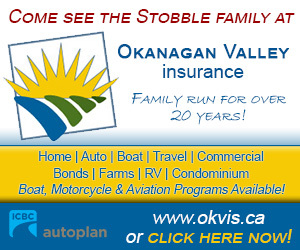 Access to quality equipment, storage and refrigeration is offered. 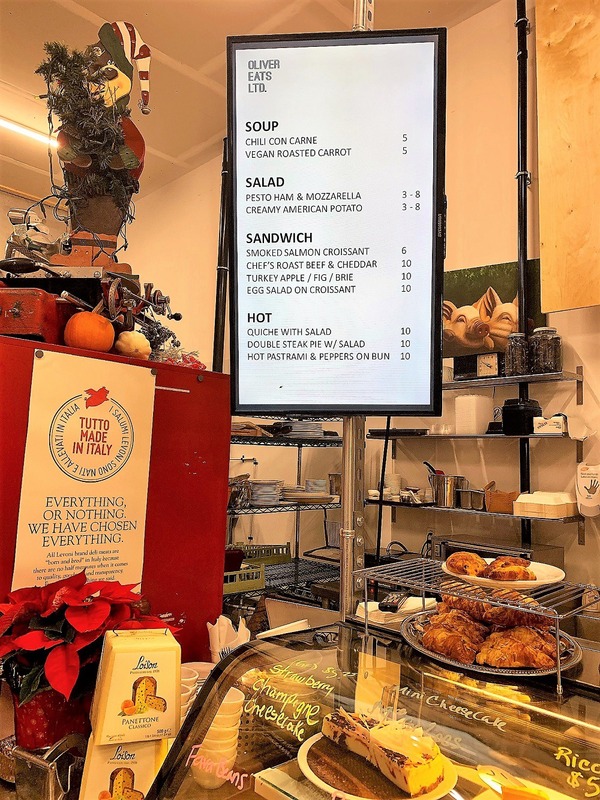 Oliver Eats does catering and watch for cooking classes, communal dinners, industry nights, food truck weekends, and pop-up markets such as Codfathers Seafood from Kelowna. From 10 am to 2 pm, Saturday, December 8, a Winter Maker’s Market featuring South Okanagan Artisans Collective members is hosted. Soup, salad, sandwich, daily special, and “dash away” categories comprise the menu. You’ll savour International cuisine influenced by the skilled team ranging from coconut curries to Bolognese sauce using local ingredients when possible. Plus, those freshly baked goodies will call your name. 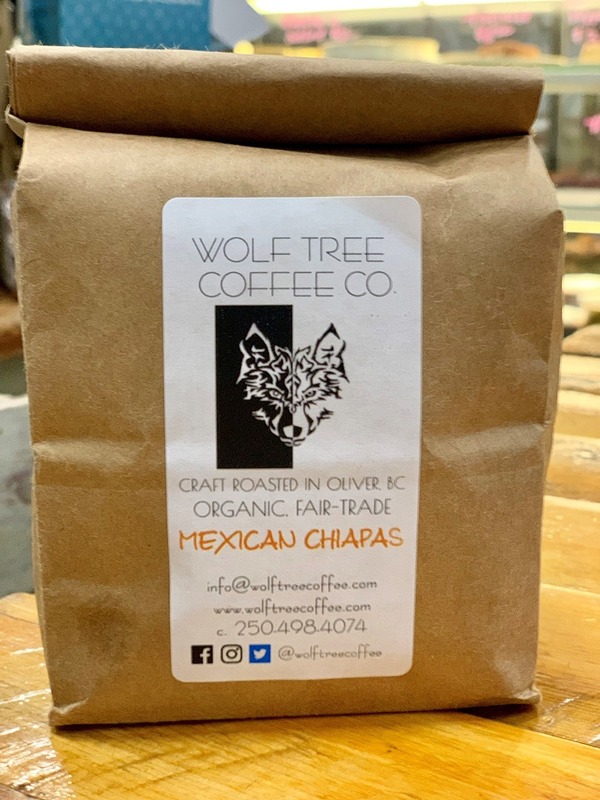 Quench your thirst with tasty beverage selections such as craft soda, juices, teas, and Italian-style cappuccino, latte et al using locally roasted Wolf Tree Coffee Co.
Wolf Tree Coffee Co. is locally roasted. Photo credit: Roslyne Buchanan. 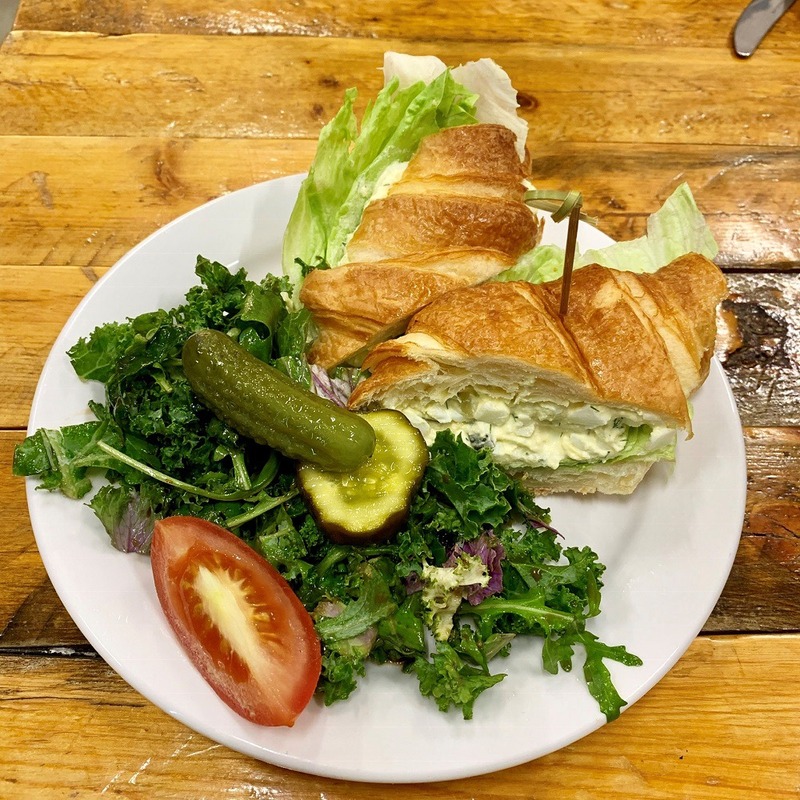 While “Chef Derek’s mission is to share the Pastrami sandwich with the world and create conversation around community and food”, I couldn’t resist the lure of a well-built egg salad sandwich with mixed green salad. My choice was delightful as was the bowl of chili Mark selected and our cappuccinos. Life goals = pastrami next visit because I know Oliver Eats won’t disappoint! Egg salad sandwich special with mixed green salad. Photo credit: Roslyne Buchanan. As I left with Garlic Freak pickles among my purchases, another waft of cinnamon, apple and roasted carrots intermingled aromas tickled my nose. Smells like community spirit to me. Featured photo: Deli counter choice tantalize as team bustle to serve. 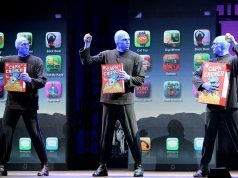 Photo credit: Roslyne Buchanan. Next articleThe snow gods have not been kind on some local ski hills.